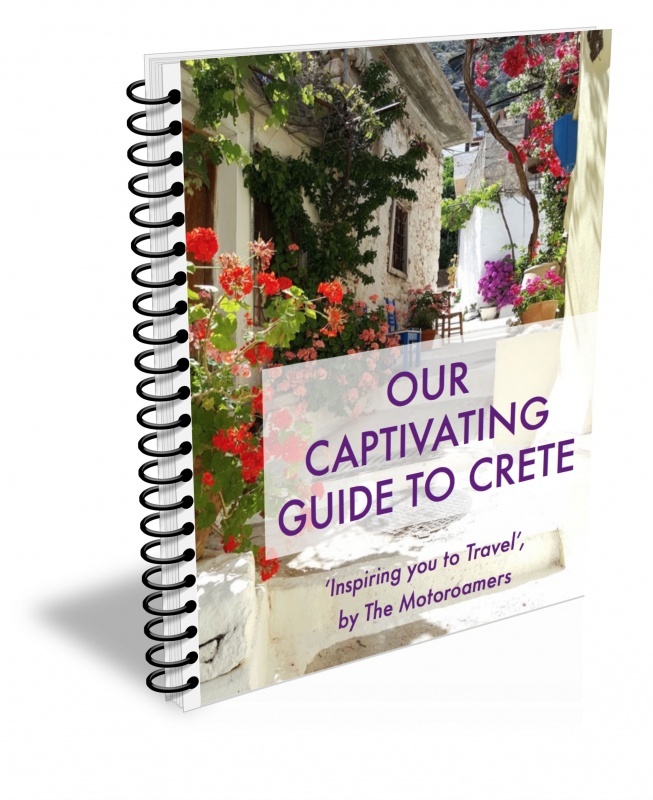 As part of our passion for inspiring you to travel, we are creating digital books that we hope will help you along the way. Each one is FREE to download to as many devices as you wish, either through iBooks if you have it or simply as a PDF. The library will evolve as our travels grow and as our creativity for producing great content blossoms. So keep coming back here to see what’s new. We have always loved our food and decided that living on the road would not compromise our cooking capability. Whilst compact space, long travel days and minimal utensils can be a challenge, creating tasty, nourishing and simple food is not difficult. It just needs a dash of organisation, a pinch of creativity and a serving of love. 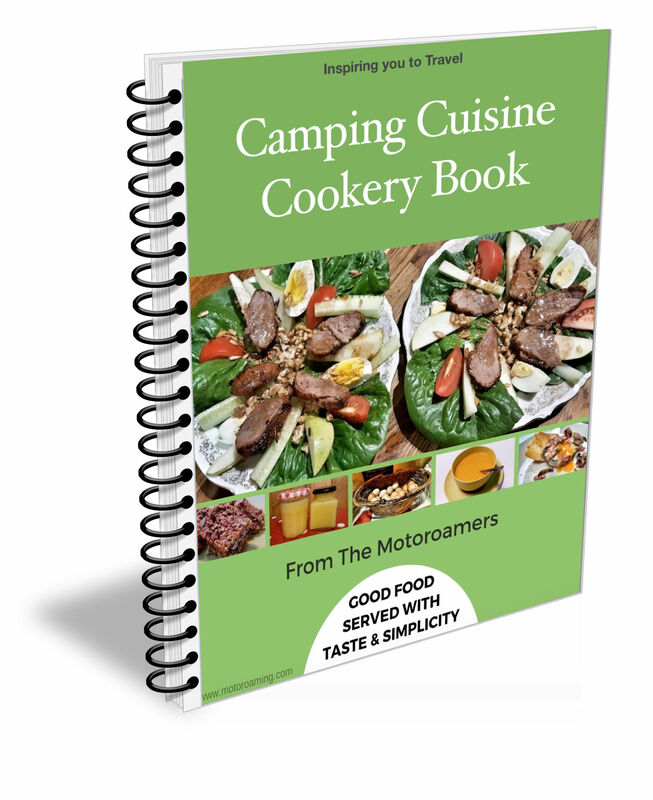 We have been working on this Cookery Book for a couple of years and have been inspired by loved ones, our camping community and the countries we have visited. 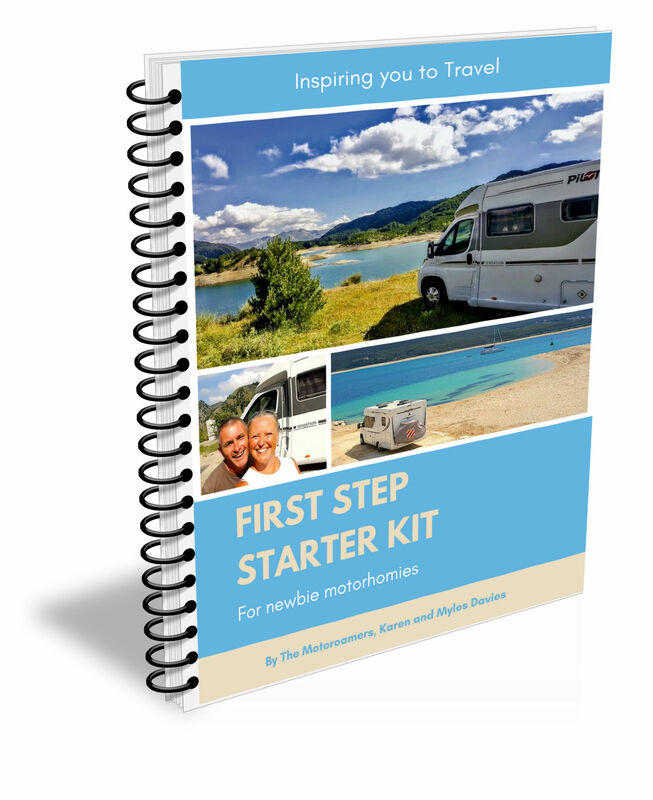 We are so happy to share these recipes all cooked in our humble kitchen on board our motorhome. Download for free with our love by clicking on the Cookery Book image. After seven weeks touring Poland, we have been touched by its profound character, its beautiful landscape and the historical scars that have defined its modern spirit. We arrived with few expectations and left with an immense sense of compassion and passion for this noble country that was never truly on our radar. Poland has touched us deeply and has been one of the greatest surprises of our 30 months on the road. Let us be your Guide through this precious country and help you shape your own pathway, finding campsites that will delight, towns and cities that will wow and a culture that will affect you. Download your FREE eBook now by clicking on the image to the left. If conversing with the locals scares you as it did me a decade ago, then this is the Guide for you. Being a responsible traveller for us is , amongst other things about trying to speak some of the language of each country we travel through. Although conversing with confidence can be tricky, especially, if like me you are a right brain creative type and not like Myles who has a left brain geared for languages. 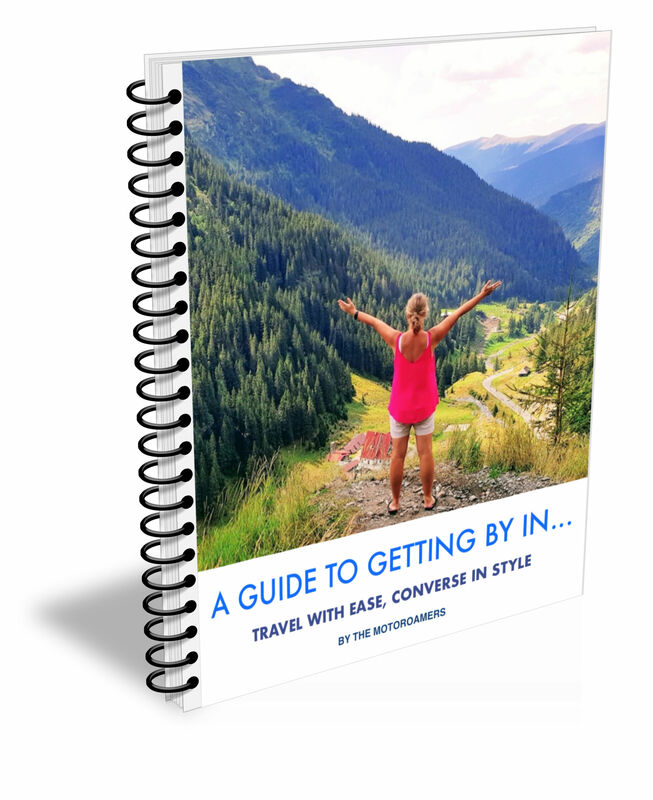 This Guide collects together 32 words and phrases, 24 numbers from 14 different European countries to help you in the planning phase of your travels. Download this FREE eBook now by clicking the image to your left. We have the philosophy of ‘Every day is a school day’ and this humbling mind-set travels as our companion. Although when we think back to the journey we made back in April 2016 when Myles uttered those immortal words, ‘Shall we pack up and go travelling?’ we began a whole rollercoaster ride. 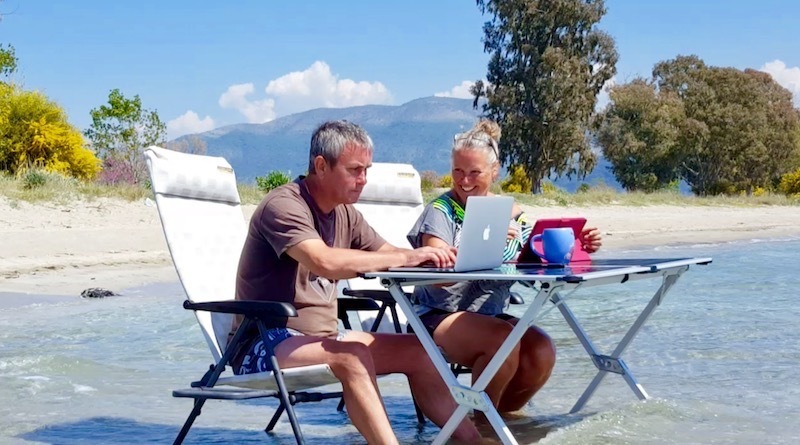 From that point forward our lives would never be the same again and within 10 months we had moved through fears, researched and chosen our new van, decided on accessories, packed up and packed in, last seen heading for the European sunset. 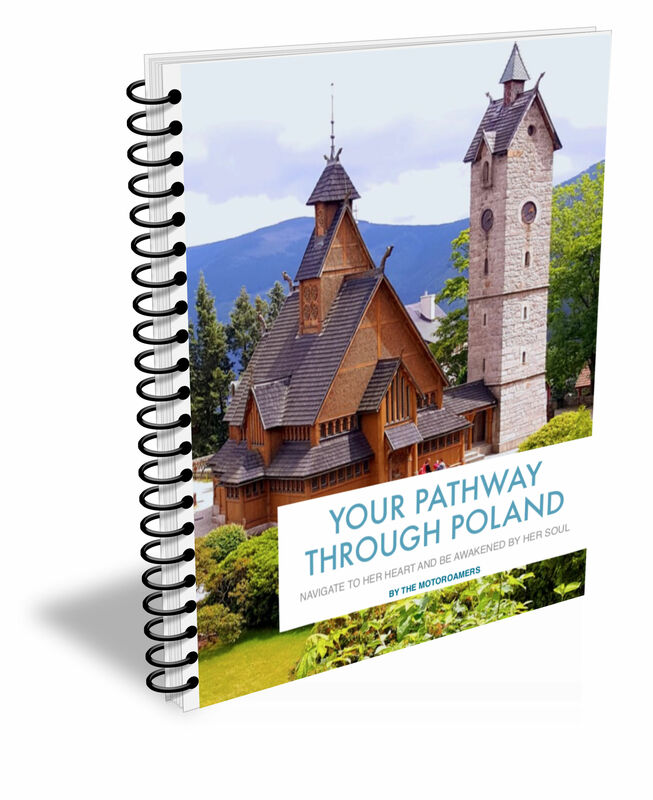 In that time we amassed a huge amount of experience often through painful lessons and whilst we don’t have a golden oracle, we do hope that some of our journey built into this e-Book guide might be helpful to those of you about to embark on a similar path. Download yours FREE by clicking the image. 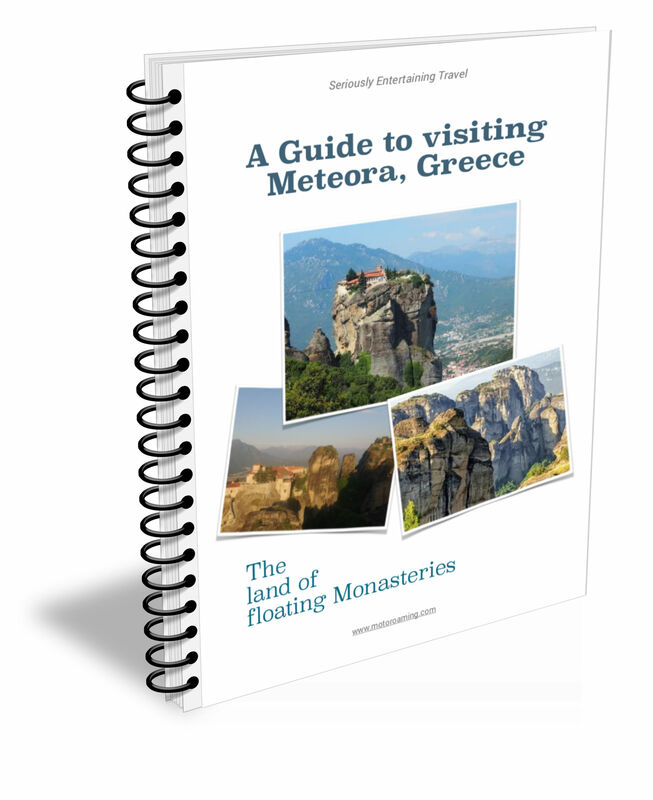 Travelling around Europe is exposing us to some seriously amazing sights and one of our most memorable has to be Meteora in northern Greece. With it’s magical floating monasteries it offers you geology, history, hiking and the most incredible sunrises and sunsets. Here we have put together a 14 point guide on how to make the best of your visit here. So why not download your FREE copy now.